This is my first post in 2015. It's been a looooong absence since my last post in 2014. I never have the intention to leave my part time blogging career as this is what I like to do and sitting at home peacefully is really my biggest favorite activity. I should be able to write at least few posts in a week but I honestly dislike the blog posts which are written for the sake of "At-Least-I've-Posted-Something" or in Malay, simply called as "asal ada saja". Yuck! Well,.. Take note, I'm not talking about any bloggers, I'm talking about my own dislike . Honestly, it's not happening among my blogger peers (don't be too sensitive). Life as a mother is pretty hectic and I really treasure all the moments since the very first day I became one. Happiness and frustration does happen everyday but the motherhood joys absolutely over-weigh everything, I'm so grateful. This year, my not so little boy moved to Kindie year 2 and he's so proud with that, he relates everything to this movement. He said that he deserves for Legoland trip because of he is now going to different class, he insists that he should have all the transformers DVD collection because he is now a grown up kid, etc etc.. Anyway, I'm pretty proud with his achievements especially his social developments. He's a blood A person (naturally introvert) and being the only child was making him awkward with kids. He used to be more comfortable spending time with adults. Generally, the Millenial Generations are prone to stuck with their devices, downloading apps, playing games, photo edits and so on, therefore.. I tried my best to give a normal childhood to Ryan. 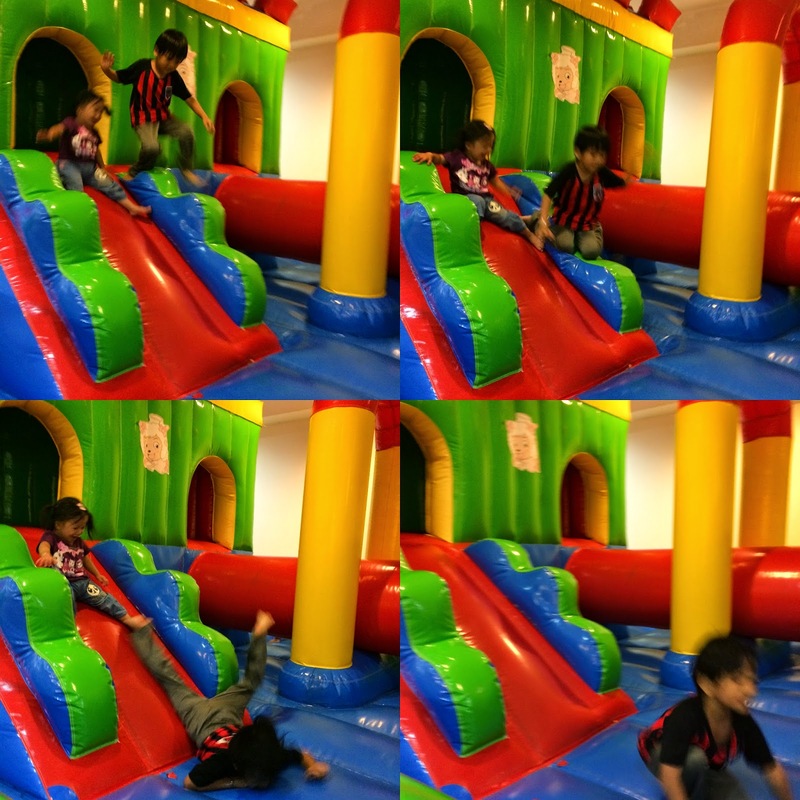 Spending time on the Bouncy Castle, laughing, jumping running and socializing with other kids. This was in 1 Borneo. I think that we can't blame the technologies that taking over some of the kids' normal childhood but parents are responsible to control them. Some parents take shortcut to calm down their kids by providing iPad, tablets or smartphone and I humbly think that that shouldnt be the way. The first impact that I personally have seen is the floating mind syndrome. Your son is so handsome and smart. Yeah...you're right. 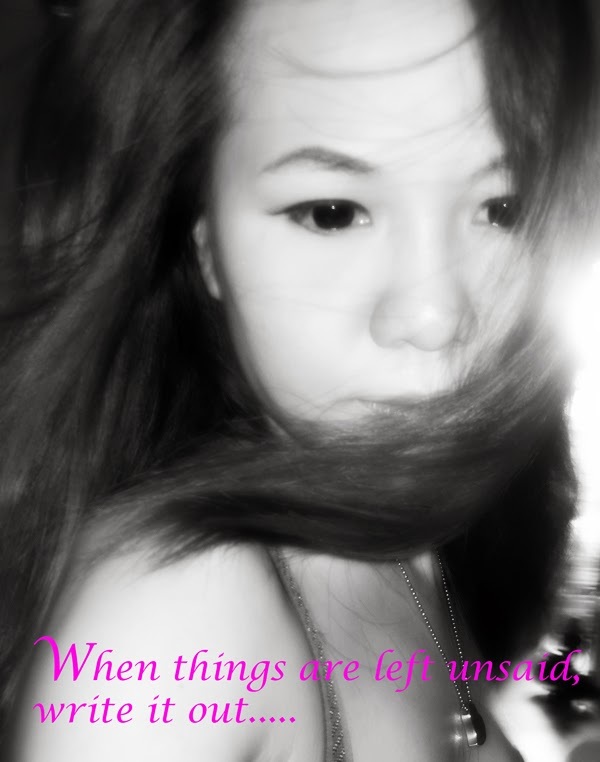 Write only when tere are things to say. Not for the sake os' asal ada'. Check the dates of my blog too....I've been silent for quite some time too. Hopefully your boy will continue doing well in kindie 2.